Franklin Meadows is an affordable new home community located on Tiny Town Rd in North Clarksville. The beauty of the neighborhood is its convenience to Ft Campbell Military Post and Interstate 24. Folks like the variety of homes and styles being constructed with many offering architectural details such as stone accents, bay windows and covered back decks with fireplaces. 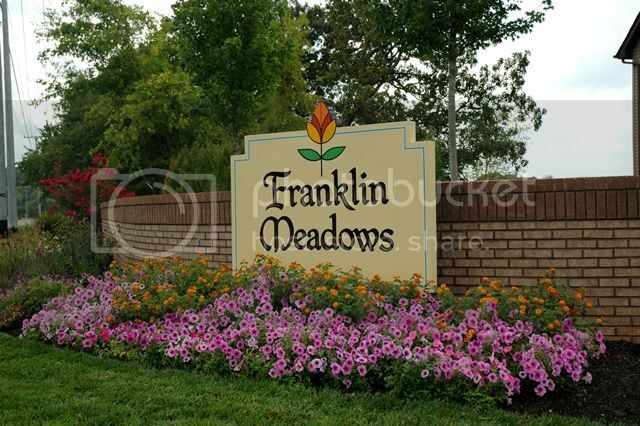 Learn More About The Neighborhood of Franklin Meadows. 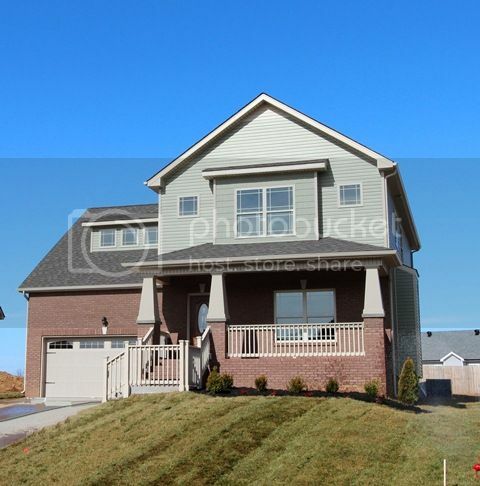 CKB Group is a quality builder currently building homes in Franklin Meadows. 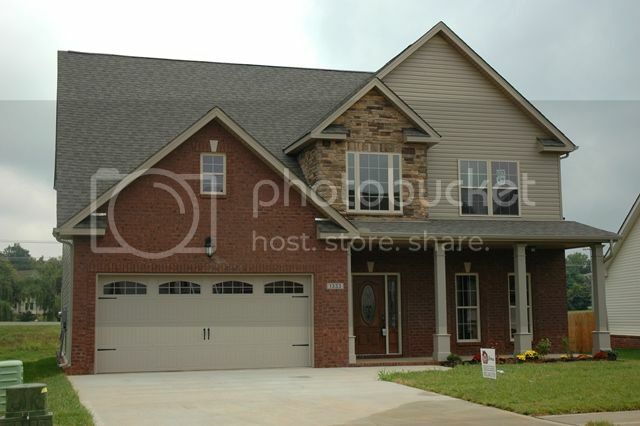 The builder incorporates the latest trends and features that home buyers are looking for in Clarksville, TN. The kitchens have granite countertops and custom quality cabinets. Stainless appliances are included and CKB Group always provides lots of hardwood and tile flooring. If you like a covered patio or deck this is one of their trademarks. Their reputation is sound with evidence of many happy buyers in Franklin Meadows. The starting price range of the neighborhood is $175,000 with some of the bigger homes going up to $250,000. Many of the homes have 4 bedrooms and even some have as many as 5 bedrooms. So you can see why this neighborhood attracts so many of our military families. For shopping around Franklin Meadows a new Publix Grocery Store has been built within walking distance and many other shops, restaurants and service businesses. Just a couple of miles away are movie theaters, banks and plenty of restaurants and very familiar fast food chains. 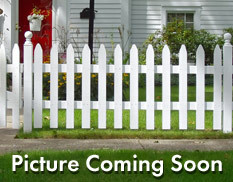 The HOA has not been started in Franklin Meadows but when it is it will be managed by an HOA. The Elementary School is Barkers Mill and children can actually walk safely to school. The Middle and High Schools are West Creek Middle and West Creek High and are less than a mile away. These are some of the newest schools in the Clarksville Montgomery County School System. If you are looking for a family friendly neighborhood in a North Clarksville location then Franklin Meadows is a good choice. 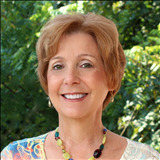 If you would like a personal tour of the community then contact "The Real Debbie Reynolds". Call 931-920-6730 and let me show you some Franklin Meadows homes. Search all Franklin Meadows Homes for Sale Here.